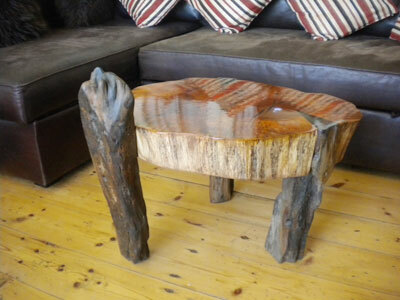 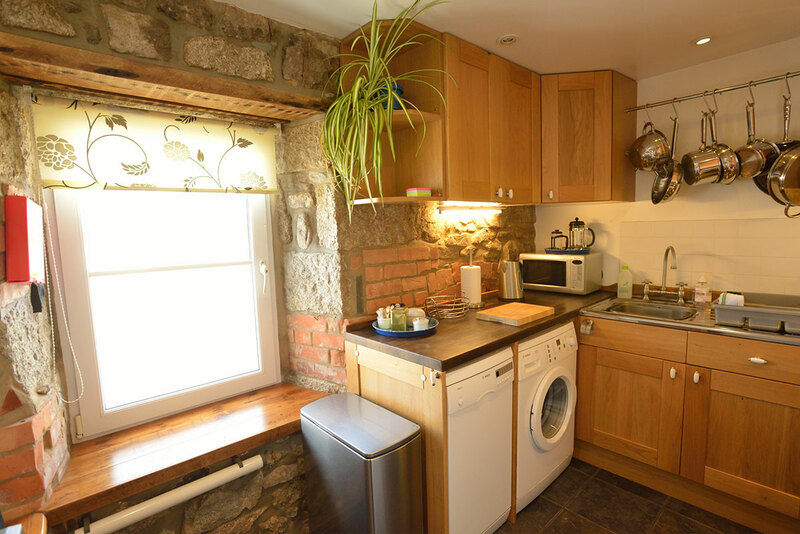 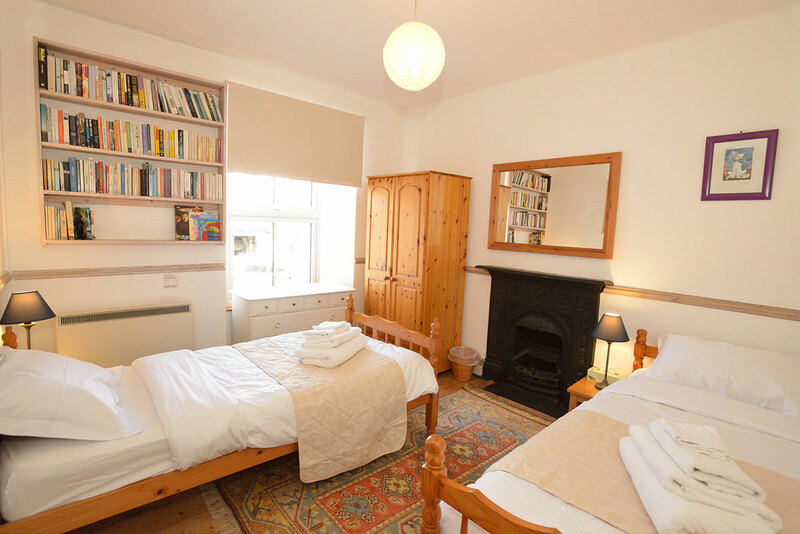 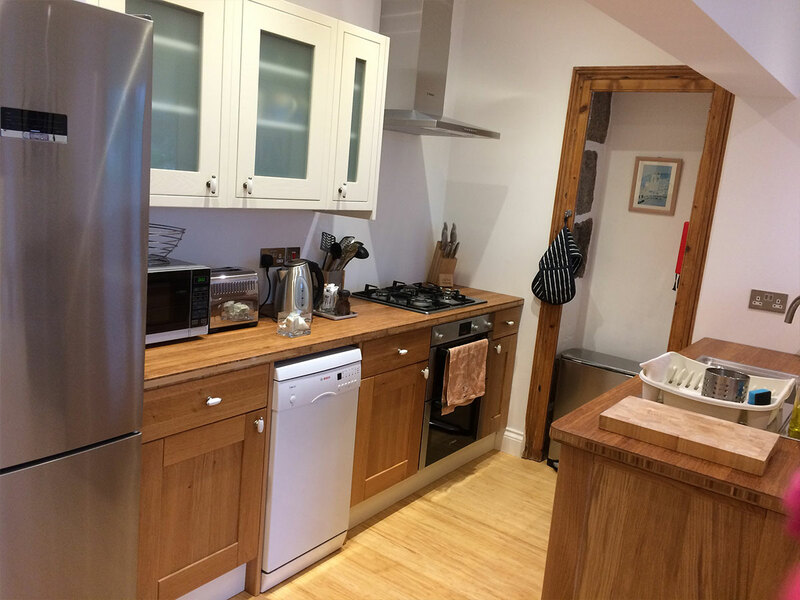 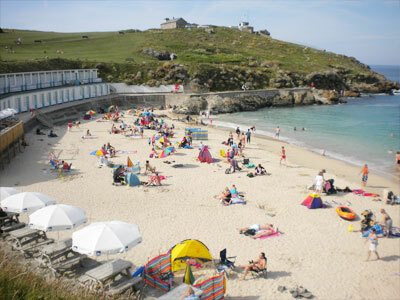 Two luxurious self-catering holiday apartments in the beautiful Cornish town of St.Ives. 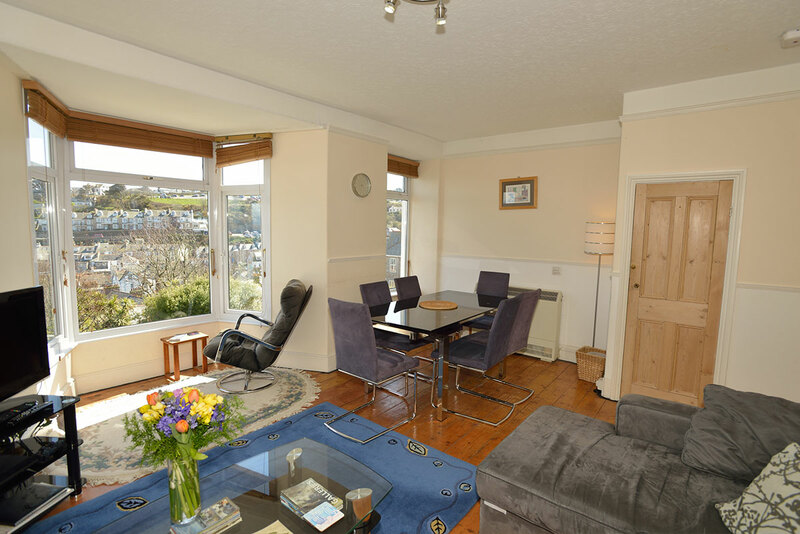 Situated in a carefully renovated Victorian house on a quiet, leafy road only 2 minutes from the harbour and beaches, these apartments are the perfect base for your self-catering holiday. 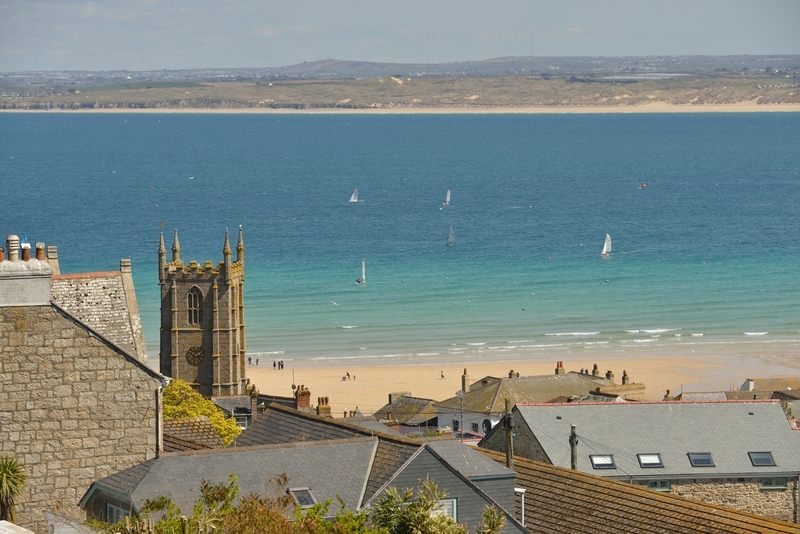 And the stunning views the apartments have over St.Ives bay speak for themselves! 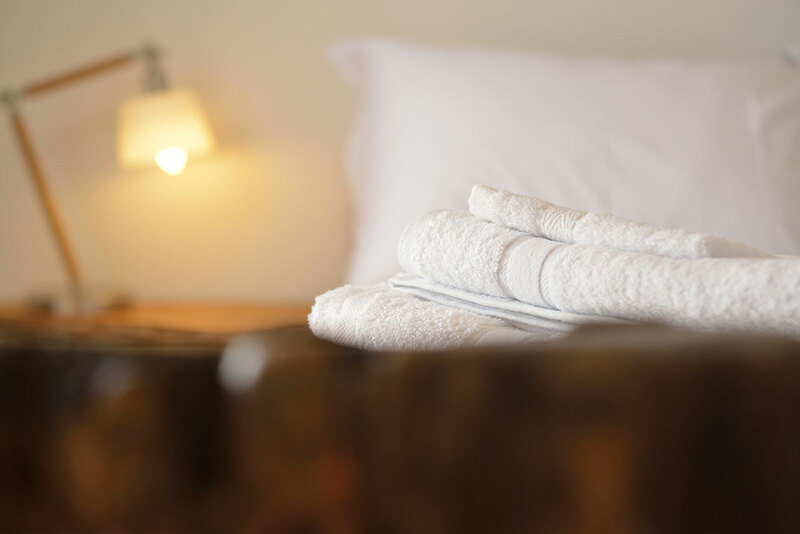 You may come for a holiday, but you won’t want to leave!